Red Carpet have recently launched "Color Dip" which wears up to 21 days. A system that is bound to change the way you apply color! Red Carpet believe that it is time to upgrade your at-home manicure, which is why they introduced this NEW Dipping System! Red Carpet Color Dip is a great way to get perfect nails in next-to-no time. 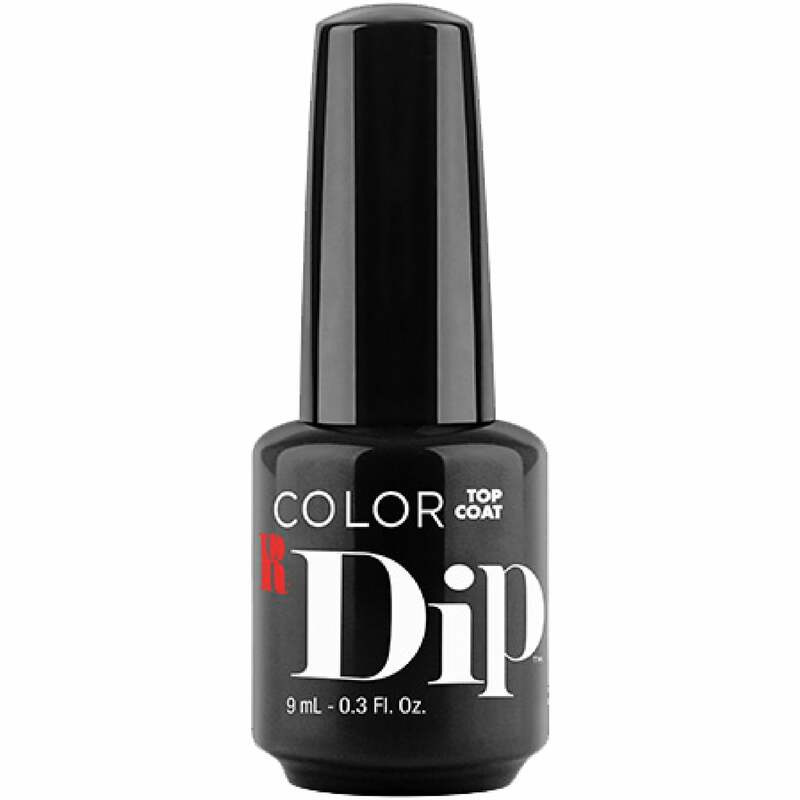 Color Dip Top Coat, locks in color and creates a long-lasting high shine. Once nails have been prepped, dipped and activated - finish by applying two thin, even coats to all nails & allow to air dry. For the perfect color application use: Base Coat, Activator, Powder & Top Coat. Transforming the popular, professional Gel Manicure; a treatment previously exclusive to salons and spas - into an easy, affordable and high quality at home system! Just like a nail polish, you paint Red Carpet Manicure onto nails with a brush and like a gel, each layer is cured under an LED lamp in as little as 30 seconds. The result is a high-shine, long-lasting manicure that is instantly dry.